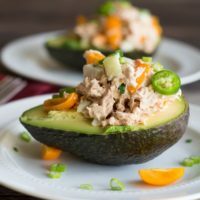 This easy Tuna Avocado Salad Recipe is quick and easy to make any time you want a light healthy meal. 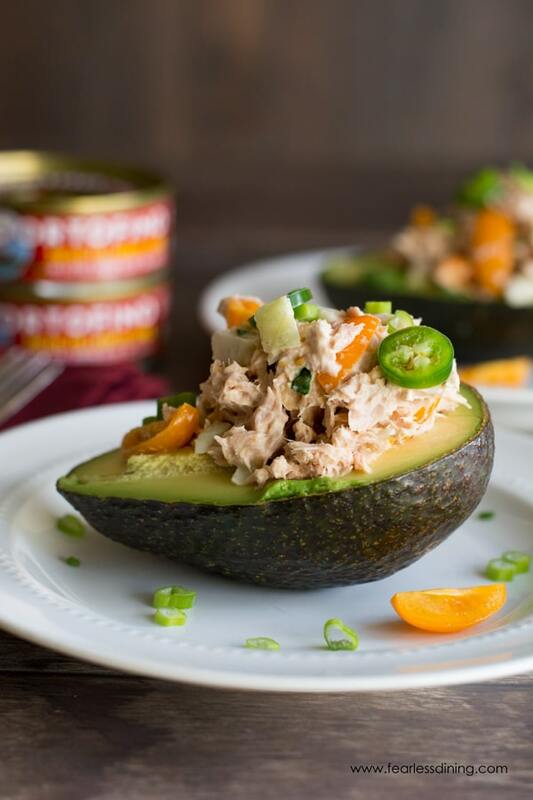 Tuna and avocado were made to go together and it makes the perfect easy lunch! I was honored when Bella Portofino Tuna reached out to have me create a recipe using their delicious tuna. 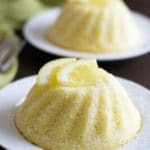 I knew I needed a special recipe, something that Mr. Fearless Dining and I could easily incorporate into our “healthy eating” New Year’s goals. With all of the sweets around because of my blogging, we are making a promise to each other to eat healthier! Bella Portofino is truly a high-quality tuna, and it shows in every bite you take. Bella Portofino products are made up of wild-caught and hand-selected tuna, extra virgin olive oil with a dash of sea salt for a smooth, mellow flavor, and tender texture. 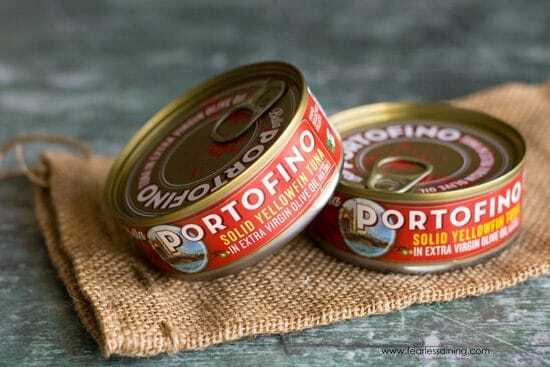 Bella Portofino uses only the best tuna and the highest quality E.V.O.O. 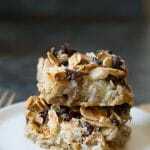 They are an excellent source of protein and natural source of omega 3s. Don’t just take my word for it, pick up a can and try it for yourself! 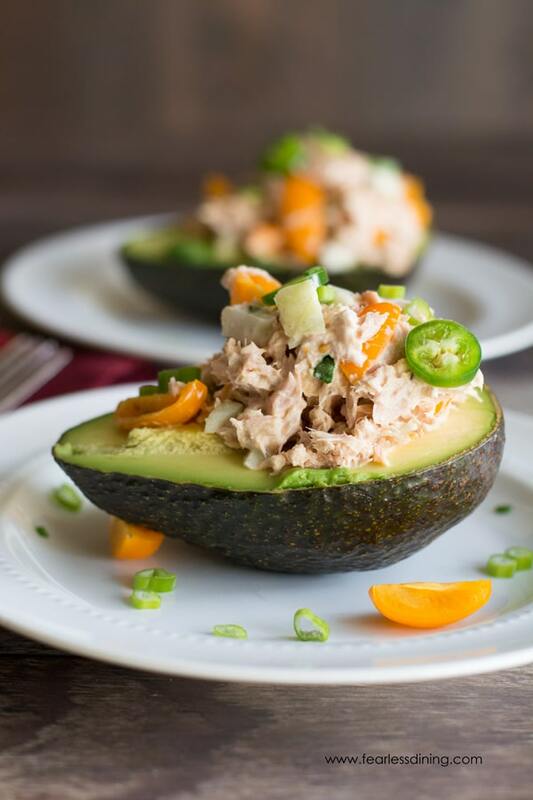 This tuna salad with avocado is a great way to add healthy seafood to your diet! Let’s get back to this tasty Tuna Avocado Salad. When you make this recipe, make sure you choose the best avocado for stuffing. When I am in the store, I touch the avocados to find one that is slightly firm, yet a little soft to the touch. Remove the stem and if there is a slight green under the dried stem, it is a good avocado! If you need to ripen the avocado, just place it into a paper bag for a few hours to a day! You can see the quality of Bella Portofino’s Solid Yellow Fin Tuna in this shot. This recipe doesn’t need fancy bells and whistles. The tuna is the highlight and I chose flavors to showcase Bella Portofino’s tuna. Bok Choy is a great choice if you don’t want the strong flavor of celery in your salad. Bok Choy adds Vitamins A and C to this dish! 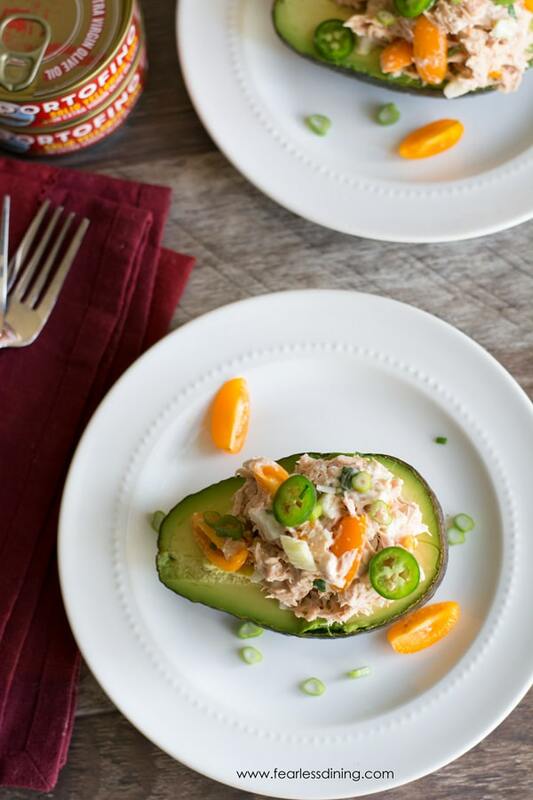 Are you ready to make this tuna and avocado dish for yourself? 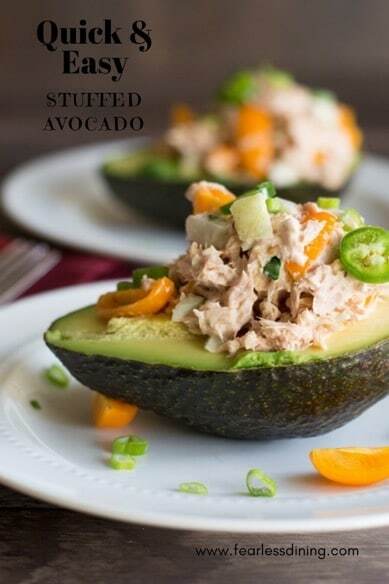 Tuna stuffed avocado is so easy to make for yourself! 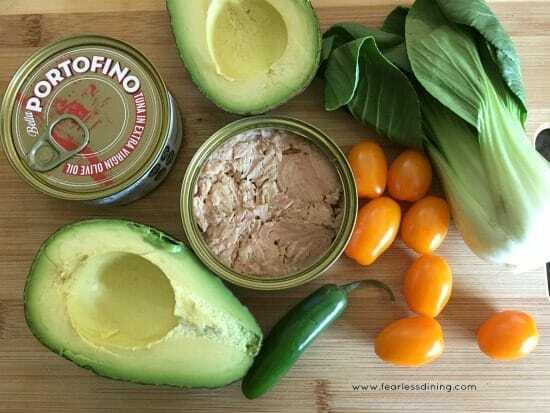 An easy tuna salad stuffed avocado recipe. Cut a large avocado in half lengthwise and remove the pit. Add a scoop of the tuna salad into the avocado. Garnish with optional jalapeño slices. 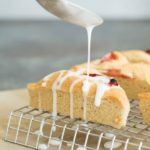 This looks so quick & easy but perfect for a healthy midweek snack – thanks so much for the recipe! Thank you so much Jane…I have been trying to eat healthier lunches, I hope it helps you too! 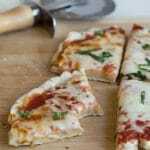 Can’t wait to make this for lunch and I have all the ingredients on hand ! What a delicious healthy meal! Love that the brand of tuna you chose is sustainable and high quality! I need to try this. Thank you so much Marie. If sustainable seafood is important to you, check out Seafood Watch by the Monterey Bay Aquarium. They keep the safe fish list updated frequently. 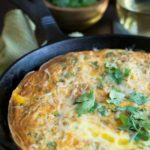 Looks delicious and such a great appetizer!